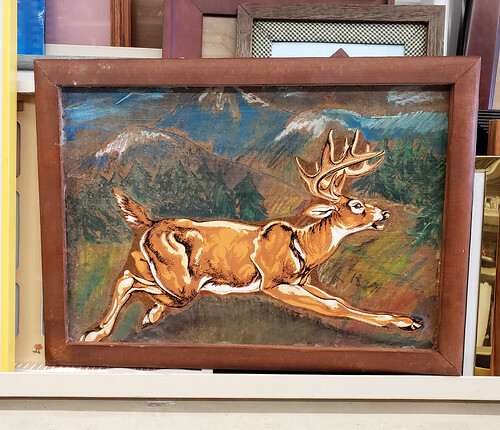 Home / wtf / WTF Wednesday: Let’s Get Cooking, America! 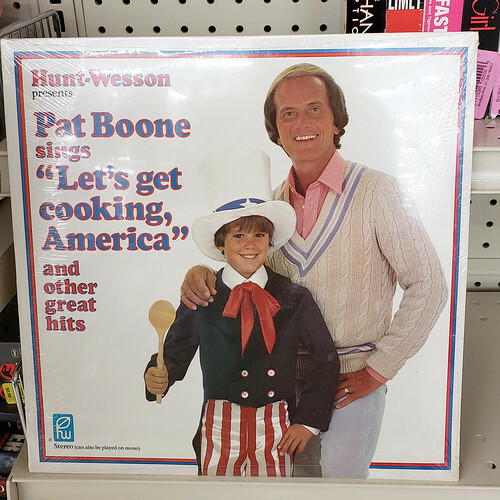 WTF Wednesday: Let’s Get Cooking, America! 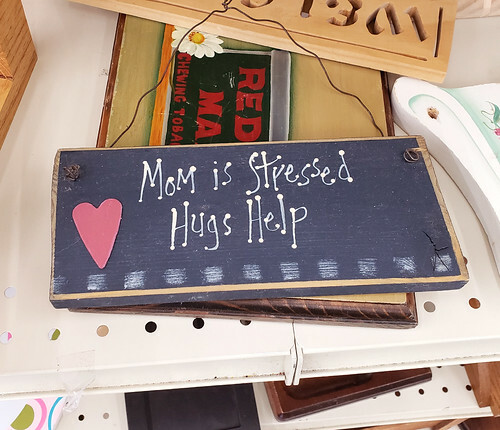 Is mom permanently stressed, or just when she is stressed she hangs this sign? Hello Let’s Get Cooking America! 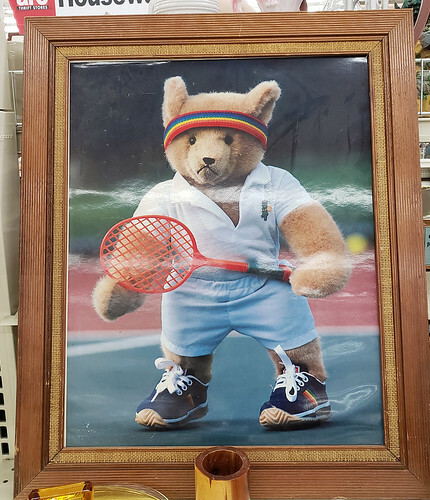 Last but not least, hello angry tennis teddy bear. 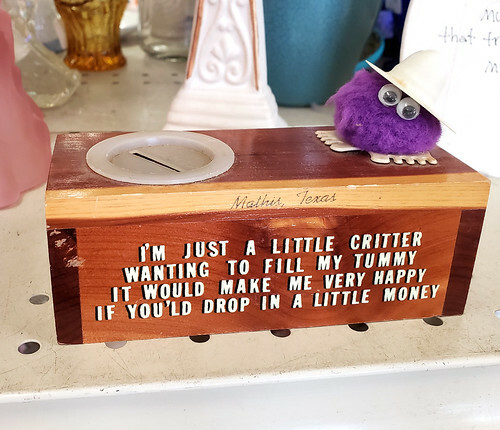 Next post: WTF Wednesday: Do Your Cigarettes Taste Different Lately?